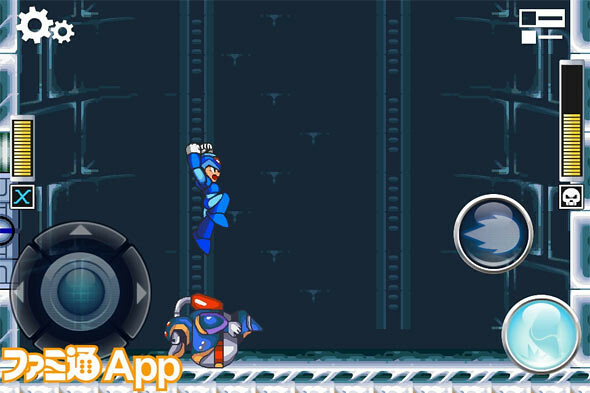 Mega Man X Is Coming To iPhone & iPad! This is AWESOME news!!!!!!! At least for myself.. as I’m a fan of the Mega Man series… or rather Rockman for the Japanese. 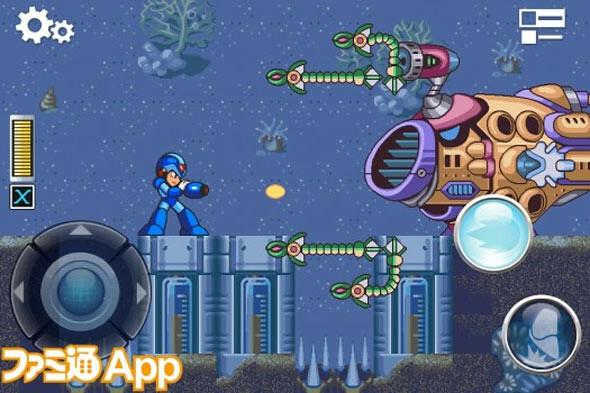 Capcom is reported to be readying an enhanced version of Mega Man X, the beloved Super Nintendo classic for release on iOS sometime this month… though do note that they are only releasing it for the Japan AppStore. According to Famitsu, this version of Mega Man X was actually made for feature phones, and is now being ported to iOS with virtual touch screen controls and Game Center integration. 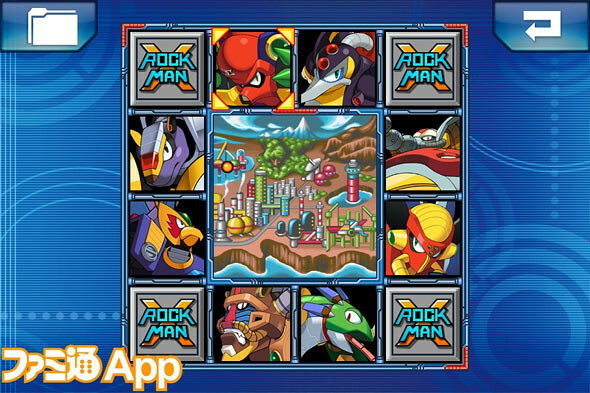 If you are a fan of Rockman X just like me, I’m sure you are very excited about this news now. The game will be out sometime this month in Japan. Pricing is still not confirmed yet. All we can do now is wait.